Our products are the silent heroes for countless beverage brands across the globe. Experts work with formulators to produce winning profiles that consumers love. Bottled water and juices hold the top position in the non-alcoholic beverage market having experienced significant growth in the last decade. The backlash against sugar, concerns around artificial ingredients and a desire for a cleaner lifestyle are driving significant sales in this exciting market. Brands are tapping into high value consumer trends, reformulating and launching products that speak to the next generation of health-conscious consumers. Wellbeing, personalisation and premiumisation all come into play here and we are well placed to help our customers to innovate and create juices and waters their consumers will purchase again and again. Our flavour ingredients can be used to create well-rounded, fresh and true to nature profiles or as an impactful top note to add that little something extra. Offering everything from 100% natural, clean label solutions from the named fruit, bespoke blends or price-stable synthetics, our solutions can make all the difference. While consumption of traditional tea has declined, speciality teas, tisanes, ready-to-drink iced, green and herbal teas have experienced a renaissance across the globe. Steady growth over the last six years has seen this category become a creative playground for formulators looking to innovate. Tea has a powerfully broad appeal. It can be indulgent, seasonal, super healthy or part of the everyday routine, making it an exciting space to work in. Complex flavour profiles can be created through bespoke herb, spice, fruit or vitamin blends, offering consumers angling for a premium experience something new. With global influences from China, India, Japan, Morocco and the UK, global palettes have become more sophisticated as green, yellow, oolong, matcha and pu-erh varietals become more established, appealing to both mainstream and more adventurous demographics. The natural, organic, free from and clean label mega-trends all collide within the tea category, which is why it continues to see significant international growth. We source our teas from a number of premium global locations. Using our detailed knowledge of the different regions' harvesting and flush cycles, we obtain the highest quality teas available. Working with growers and suppliers at the world's best Tea Gardens, our increasing library includes products from China, India, Indonesia, Vietnam, Africa and beyond, giving our customers a library of powerful provenance stories to draw upon. Our team of trained and accredited Tea Sommeliers work in partnership with our customers to understand exactly what their project needs before curating the perfect tailored solution. With an unrivalled understanding of international tea tastes, our experts know what consumers respond to, sharing their insights at every turn. 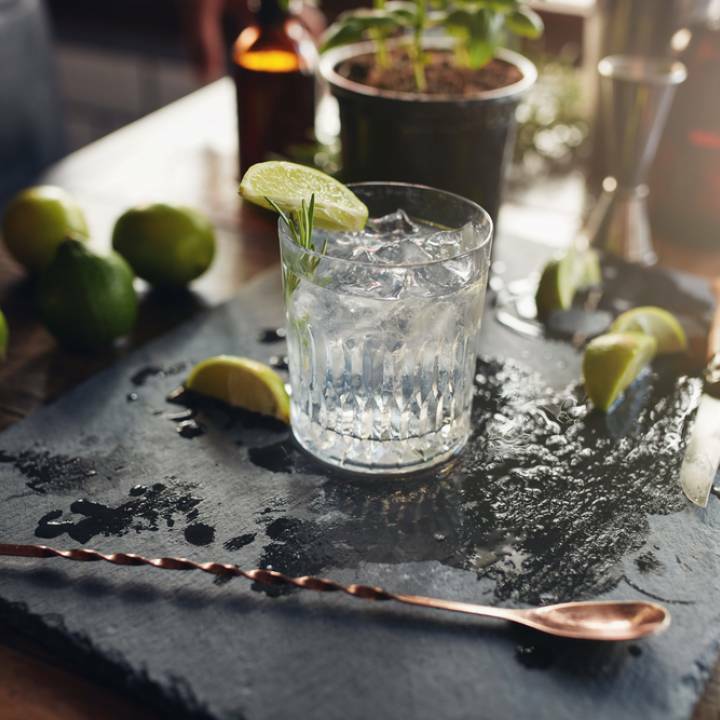 The premiumisation trend within the spirit and whiskey categories continues to have a significant impact on the soda and tonic water markets. 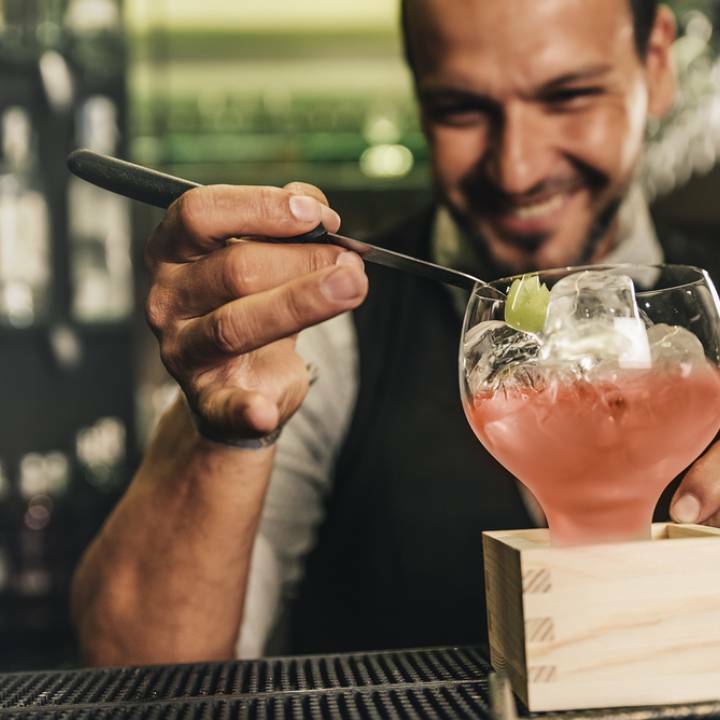 Consumers are looking to 'trade-up' their mixers and want seasonal specialities, new profiles and high-quality blends that not only pair well, but also make a 'grown-up' drink they can enjoy with or without alcohol. 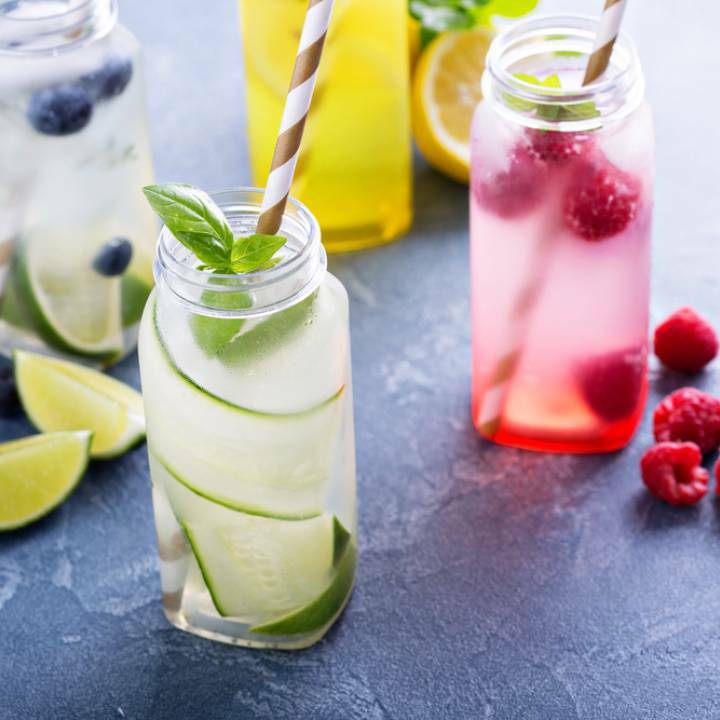 We help our customers understand how best to take advantage of emerging trends, reformulate to improve the balance of a beverage, launch a new product or reduce sugar levels without compromising on the flavour profile. 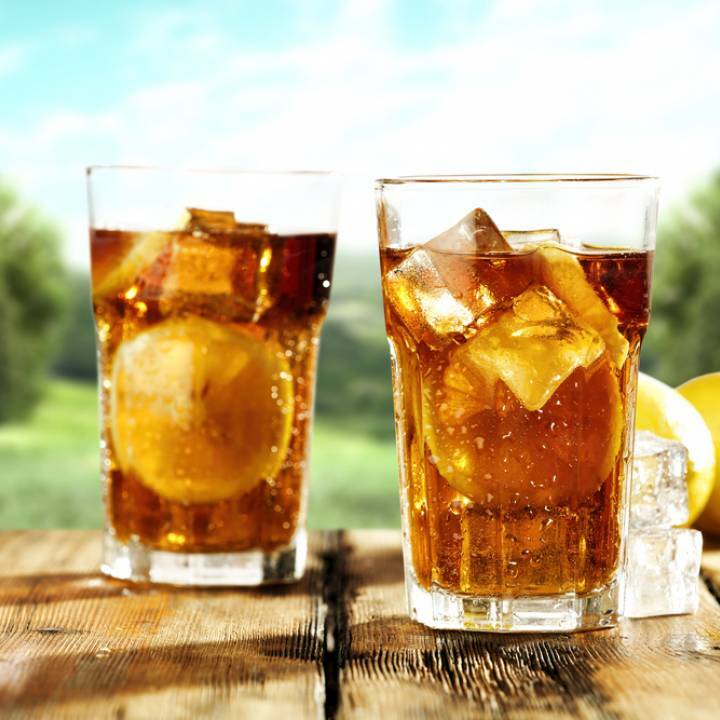 By taking the time to fully appreciate our customers' requirements, their technical specifications, as well as their consumers' tastes, we can design and deliver a solution perfectly suited to a soda or tonic application. As experts in providing unique tailored solutions for the brewing industry, we advise customers on how our products work and how simple they are to apply. By choosing our natural essences and extracts, our customers achieve stand-out profiles that may not be possible using only raw ingredients. We are proud to be the go-to partner for new product development in the brewing industry, providing customers with tailored ingredients that will allow their brew to be truly unique. We create essences and extracts from natural fruit, vegetables and spice sources, taking these fresh raw materials and extracting the various flavour profiles and aromas to craft natural solutions for the brewing industry. The essences and extracts we’d use are 100% natural, but without the variation seen from year-to-year, batch-to-batch or between individual fruits themselves. Our technical knowledge and experience enables us to provide products with amazing consistency and true-to-fruit flavour profiles. We offer a wide range of different products suitable for beer and cider applications. Aqueous distillates, alcohol-based additions, washed extracts and soluble fractions, which range from base flavours to top notes – all are possible. We would advise contacting us to discuss your specific requirements so we can offer the best solution.